Start producing electronic music with this bundle. If you dream of headlining electronic music shows and performing head-pumping music for a sea of eager fans, you need The Ableton Live Mastery Bundle by Noiselab. You'll learn everything from how to DJ professionally to how to produce electronic music. Ableton Live is the digital audio workstation (DAW) that's used by DJs all over the world. Dozens of effects, instruments and sounds are at your fingertips, and you'll also learn to create your very own unique sounds, completely from scratch. 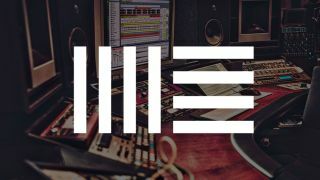 The Ableton Live Mastery Bundle by Noiselab is yours for $29.99 – 95 per cent off the regular price.